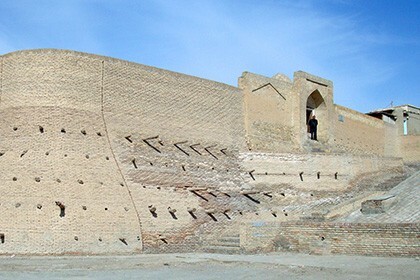 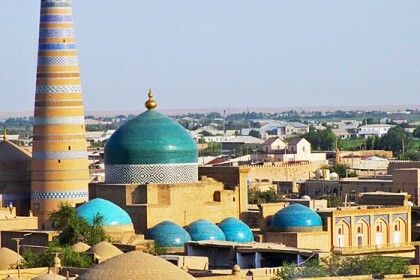 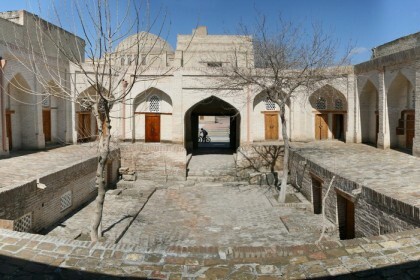 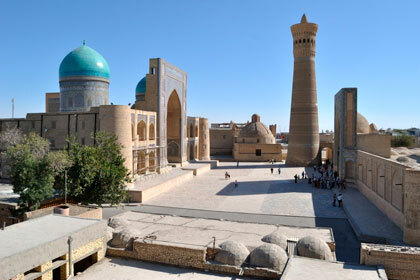 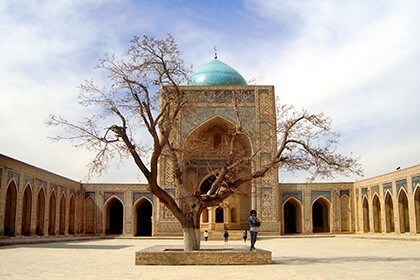 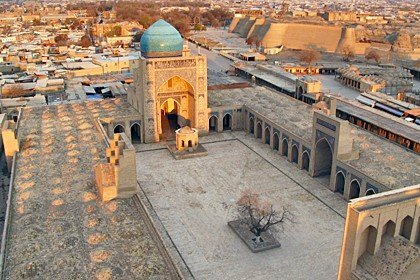 The Samanid Mausoleum is a unique ancient monument, belonging to the Samanid dynasty, which ruled Central Asia during the period of 875-999. 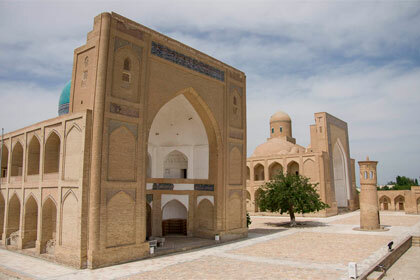 The main ruler of the dynasty was Ismail Samani. 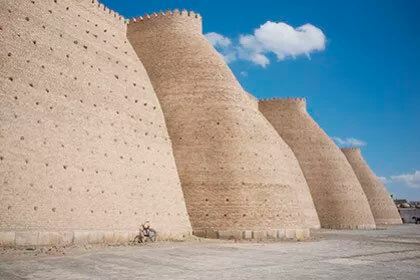 He also became the initiator of the construction of this structure. 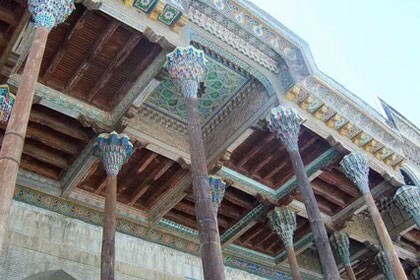 According to one version, Ismail Samani built a mausoleum for his father Ahmad ibn Assad. 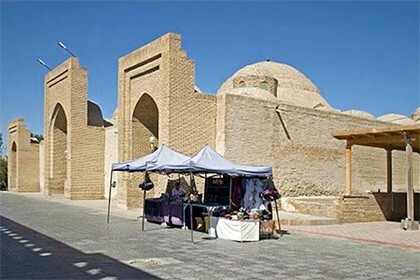 One way or another, soon it turned into a family shrine, where the remains of dynasty ruler himself and his father have been supposedly laid to rest. 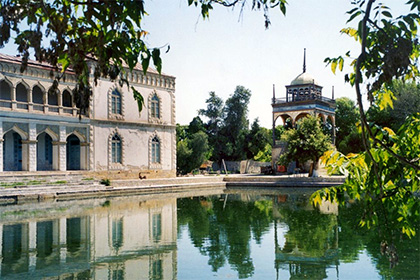 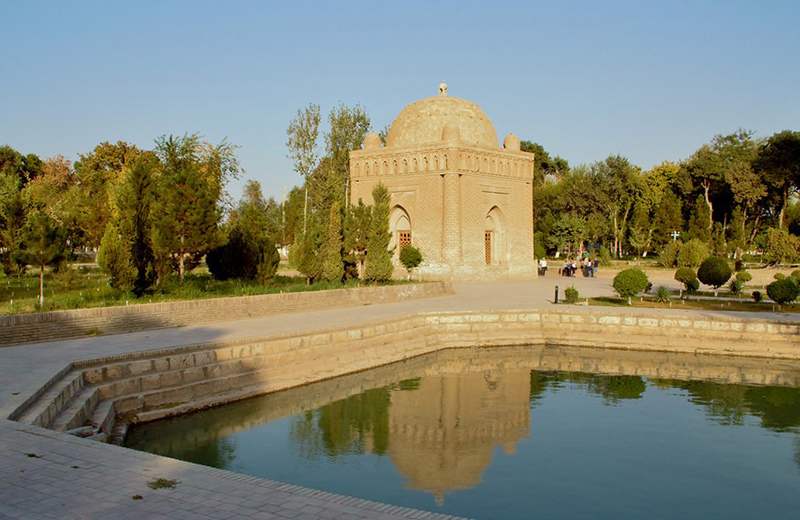 The mausoleum is of interest to all the tourists by its unusual architecture. 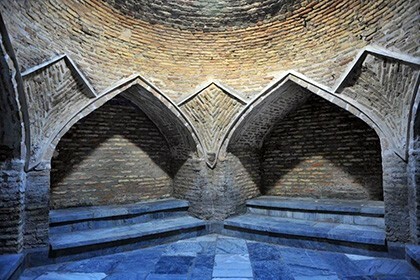 The fact is that he is incredibly similar to the Zoroastrian fire temple - a religious building in Zoroastrianism. 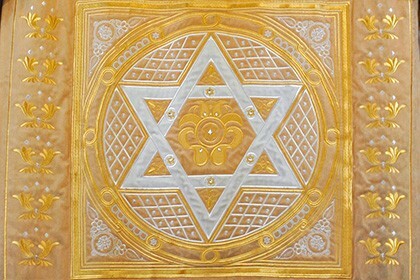 The coincidences can be traced in numerous elements of the decor of the building. 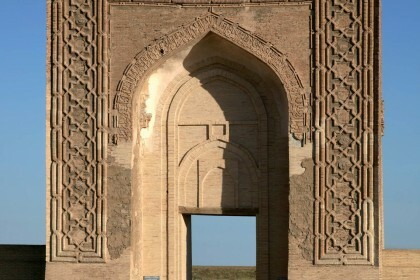 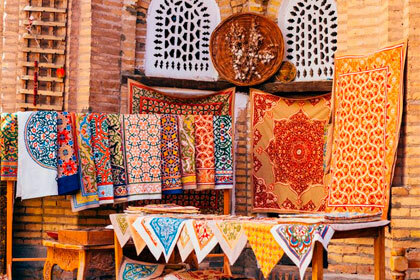 Another of its features is that the structure is covered, and it is known that it is forbidden in the Islamic religion. 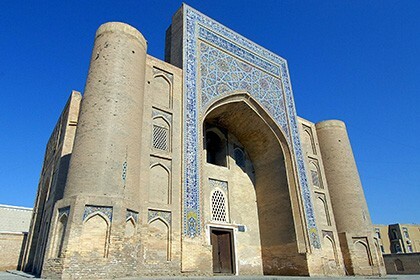 Thus, scientists suggest that the structure may well refer to pre-Arab times, a period when Islam was not yet widespread in Central Asia. 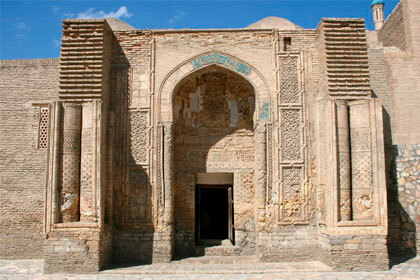 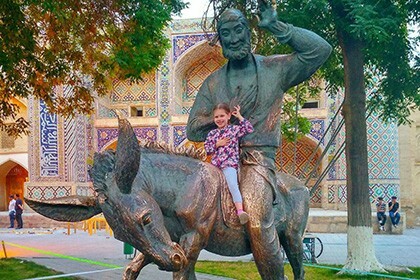 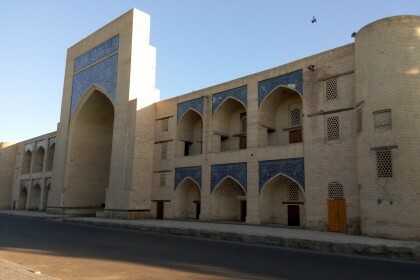 Anyway, the mausoleum of the Samanids is the only unique structure of that kind throughout the history of Islam. 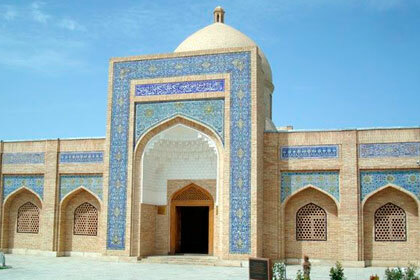 The cladding of the square mausoleum is made mainly of brick masonry with extensive use of skillful patterns. 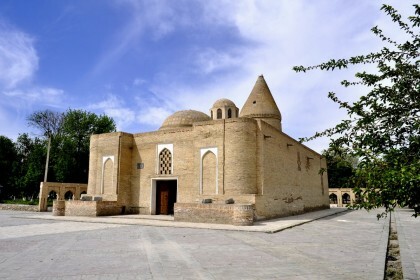 There are 4 columns with small crowning capitals on its sides, and there is the main brick dome in the center. 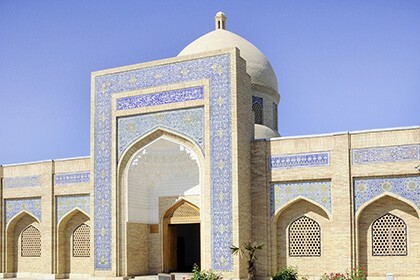 The mausoleum itself has small dimensions, but it has an amazing ability to fascinate spectators with its beauty and subtlety of excellence. 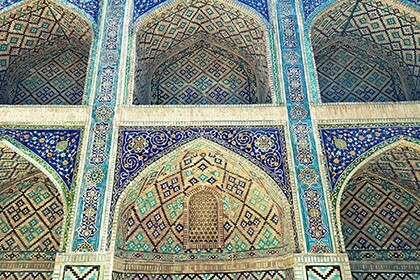 And they say that under the sun's rays it looks different, depending on the day time. 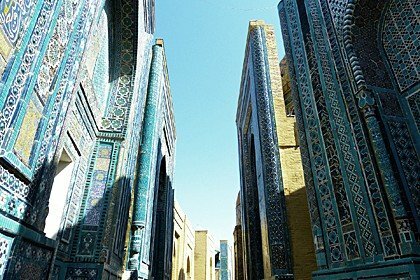 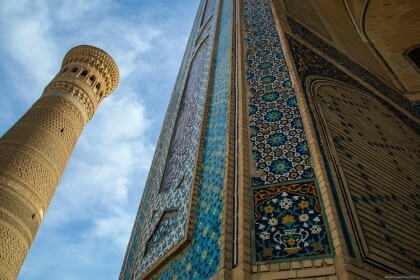 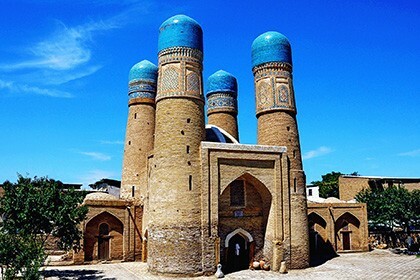 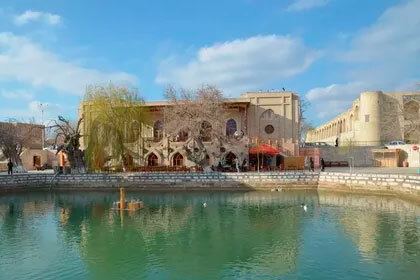 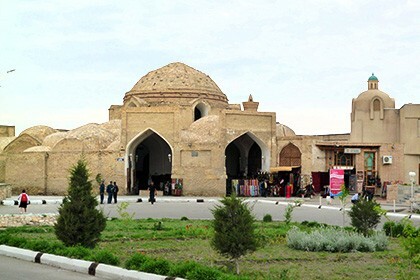 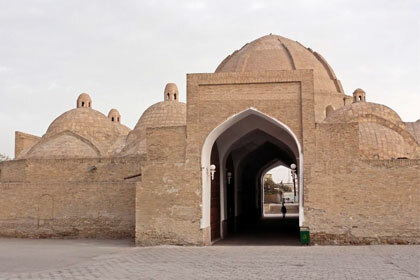 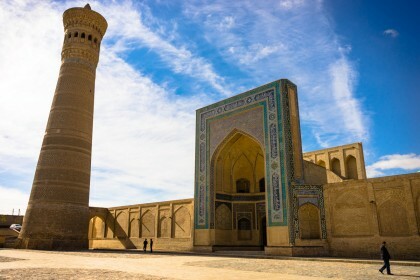 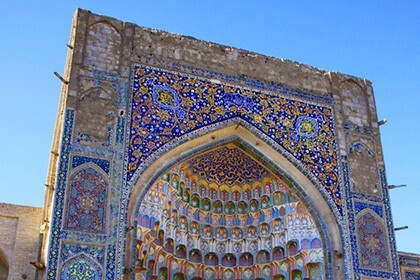 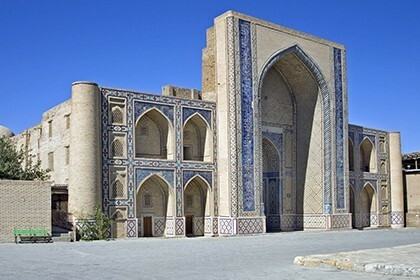 Traveling along ancient Bukhara, be sure to visit the most ancient architectural masterpiece of Central Asia - the magnificent Samanid Mausoleum.